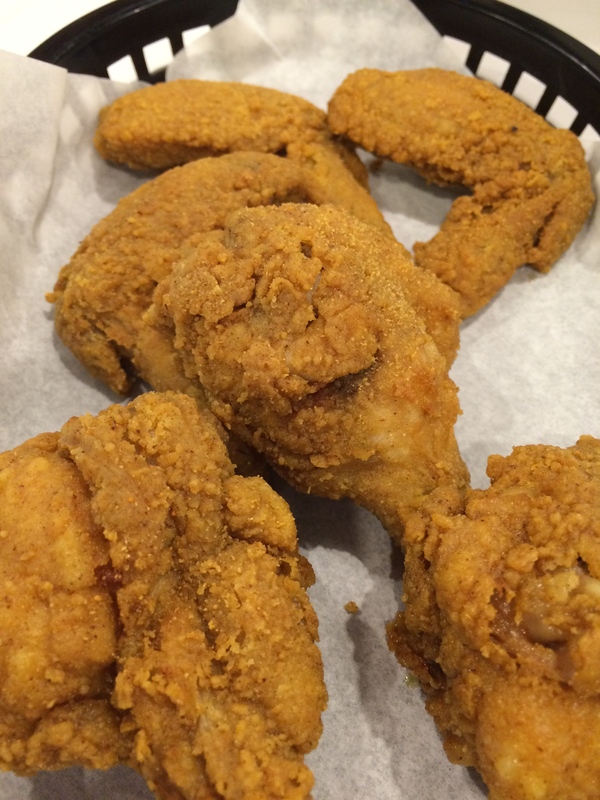 Last Saturday, I and my media friends got treated to a yummy treat at Greenwich SM Angono. Greenwich recently opened its doors in SM Angono and what better way to formally announce its presence through a great Pizza party with media, bloggers, town and friendly neighborhood officials! I have always loved Greenwich! 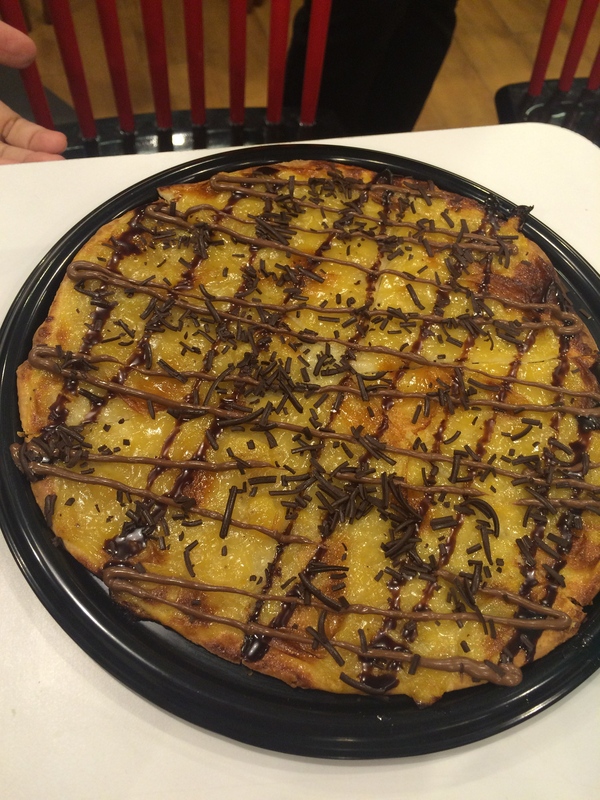 The food – their pizza, chicken, pasta are always a hit and their price is affordable! Their packages are well thought of and really gives good value for your money. One thing I immediately noticed is the ambiance! 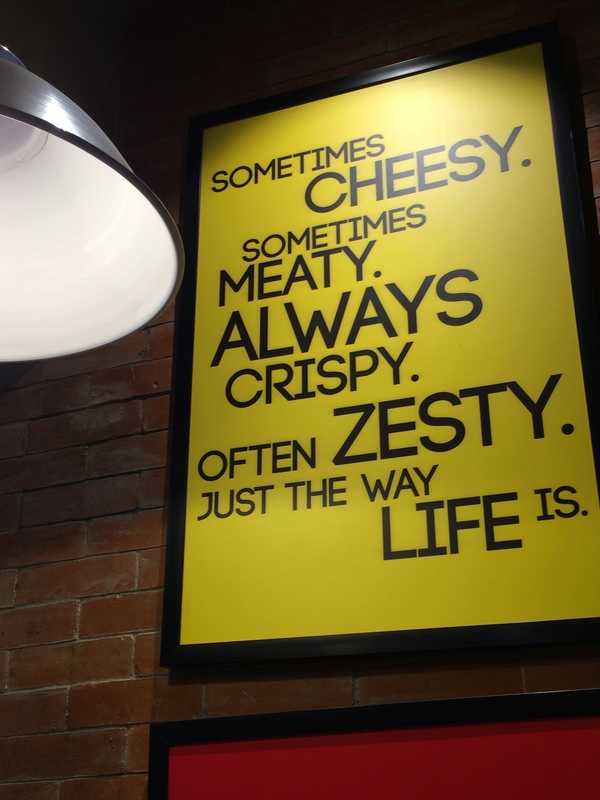 Greenwhich SM Angono is hip and cool with “instagrammable” eye candies on its walls. The store concept and design is young and hip, attractive to young people and professionals. On one side is an elevated table and bar stools and on the other side are cute and colorful designer chairs. The lighting is nice and the over all feel of the store is fresh and young! 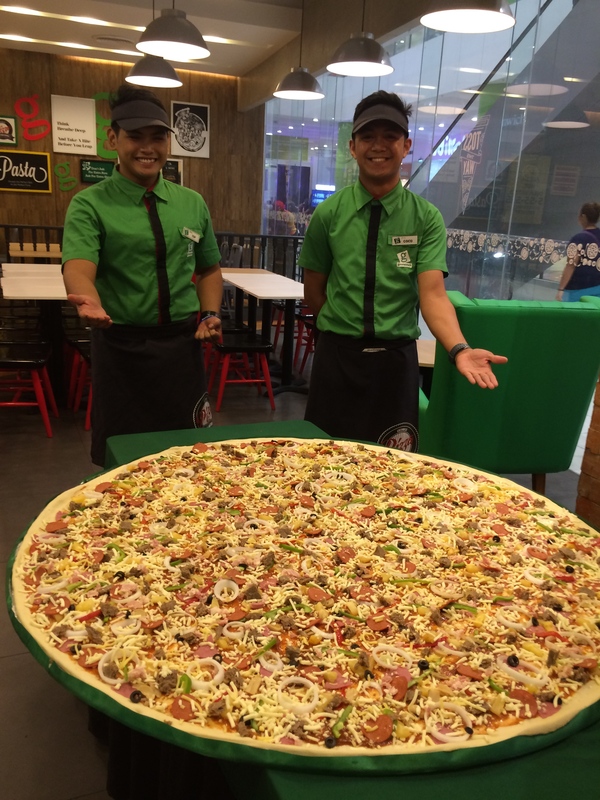 Topping the celebration is this giant, grand pizza which is only served when there is a special event. Wow! 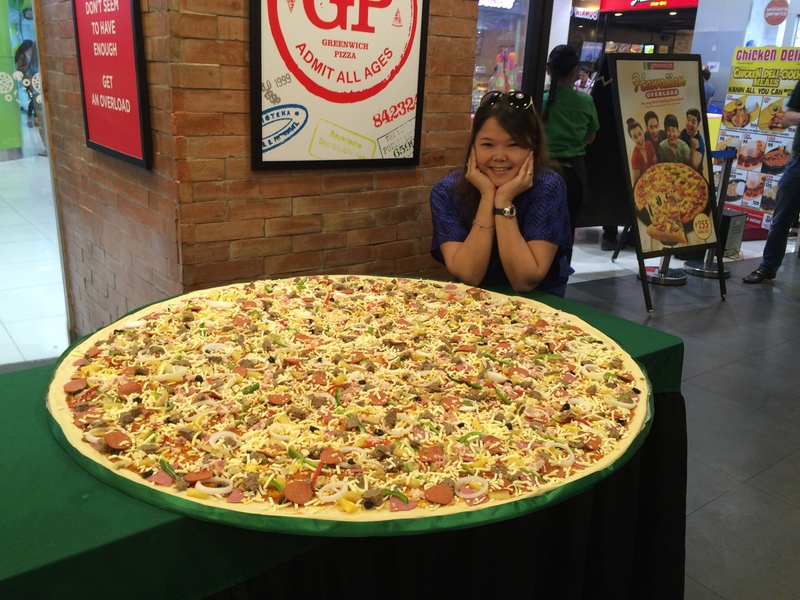 This is one BIG Pizza! Is this pizza big or what? 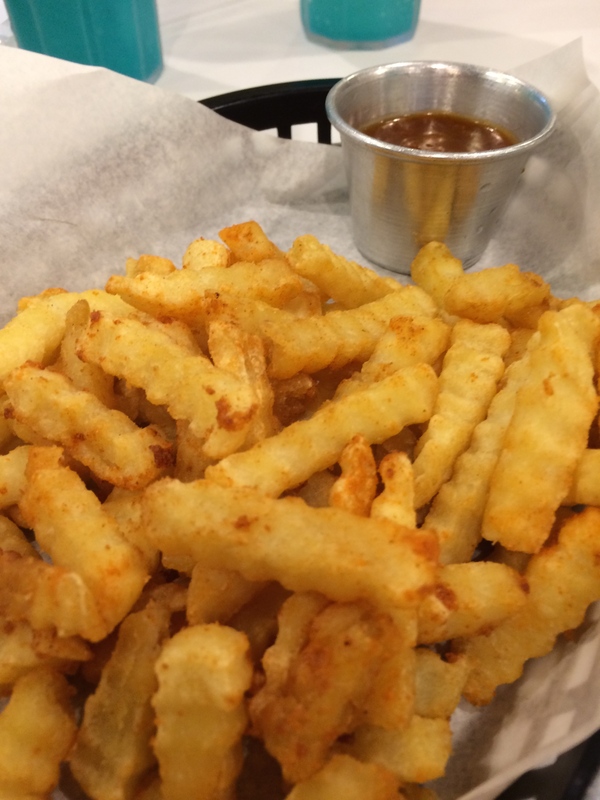 For Dine in or take out? This alone made my day! 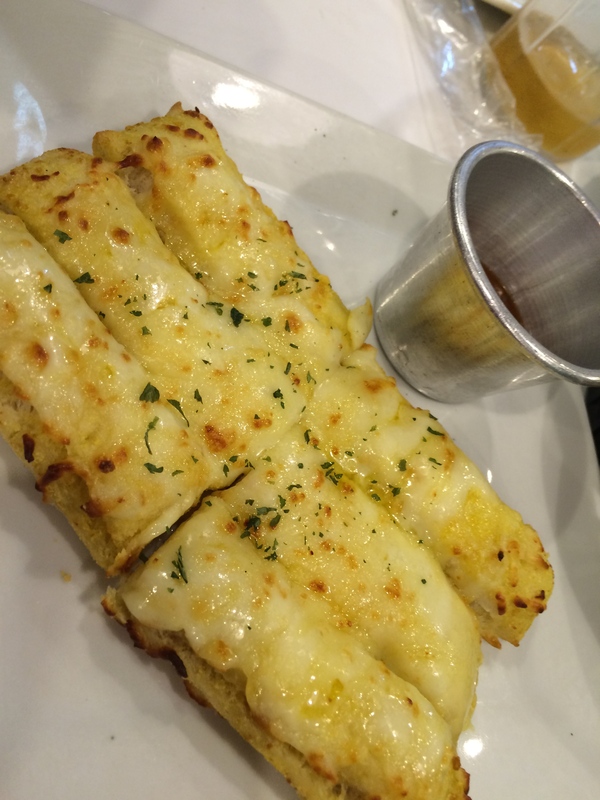 Cheezy Garlic bread! 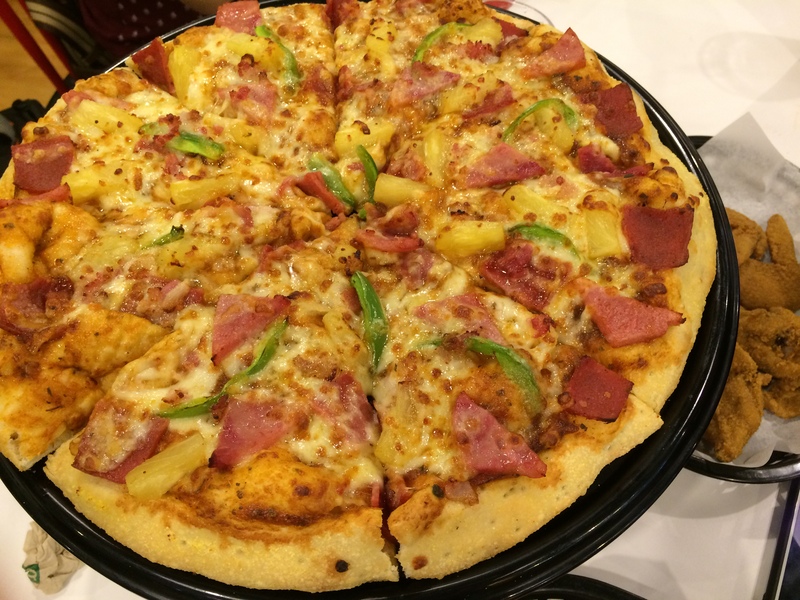 Great tasting Ultimate Hawaiian Pizza for you and your family/friends! What party isn’t complete without music? 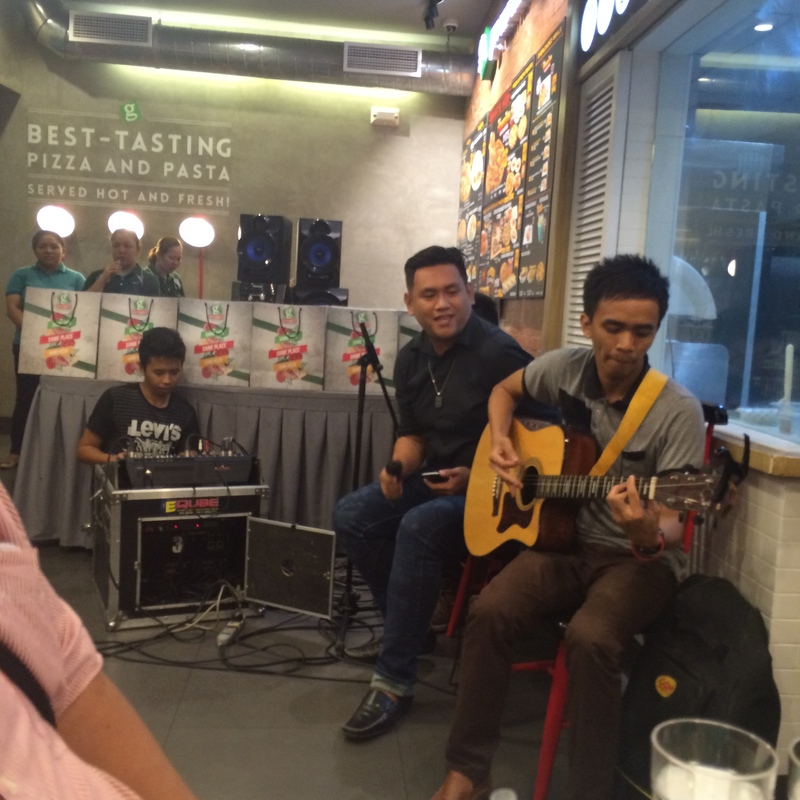 The crowd was serenaded by an acoustic band, adding to the festive vibe! We all felt the excitement during the Pizza eating contest. Various groups were represented – media/bloggers, town, municipal officers and school administrators joined the fun! The prize for the winner? The winning group members will each get a free Pizza for the year card. Fun (and funny) Pizza eating contest! Luv u Greenwich- to the last bit! The most colorful and vibrant fun run in Manila recently broke world records with 5,275 runners who all applied sun screen simultaneously before running the 3k, 5k, and 10k routes with exciting obstacles under the scorching sun. The Watsons Sun Warrior Challenge in partnership with Color Manila was held recently at the SM Mall of Asia Grounds. So, how does one become a Sun Warrior? Include sun protection in your everyday routine with amazing products like Belo’s Sun Expert Tinted Sunscreen SPF 50, Dermplus Moisturizing Sunblock Extreme 80, Cetaphil SPF 69, Kojiesan SPF 69, and Celeteque Dermosicence Sun Care Face and Body Defense Cream SPF50. For an active day out, get your full sun protection from Nivea Sun Whitening Sun and Collagen Protection SPF 50, Biore UV aqua Rich SPF 50, Sunplay Ultra Shiled SPF 130, Banana Boat Ultra Protect Sunscreen Lotion, Hawaiian Tropic Sheer Touch SPF 50, and Neutrogena Ultra Sheer Dry Touch Sunblock SPF 50. Of course there’s DWatsons SunCare, a gentle, fragrance free sunscreen specially created for sensitve skin. Make sure to reapply sunscreen to get that full sun protection. Just remember that while sunscreen can protect you from the sun’s harmful UV rays, a lot of its active ingredients can break down over time. Watsons will also be offering an exclusive summer promo for SM Advantage, SM Prestige and BDO Rewards cardholders. Sunscreens and skin care range are available in all Watsons Stores and SM Store Beauty Sections. Many cherished Easter traditions have been with us for centuries. Eggs, chicks, and rabbits are symbols of joy and new life that comes with the spring and Christ’s resurrection. 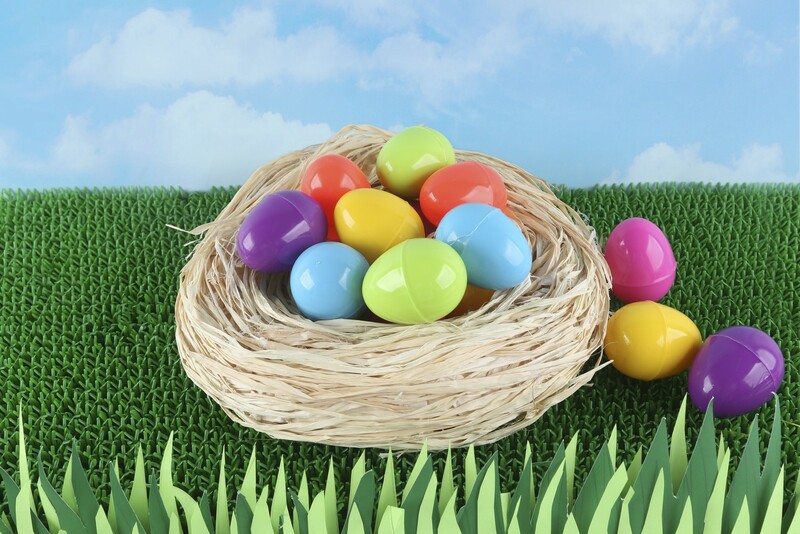 Decorating eggs for Easter is a tradition that dates back to the 13th century. It is said that eggs were formerly a forbidden food during the Lenten season, so people would paint and decorate them to mark the end of the period of penance, then eat them on Easter to celebrate. Likewise, the Easter Bunny was said to have first arrived in America in the 1700s with German immigrants who settled in Pennsylvania, and brought with them their tradition of an egg-laying hare called Osterhase or Oschter Haws. Their children made nests in which this creature could lay its colored eggs. Eventually, the custom spread across the US, and with it, the fabled rabbit’s morning deliveries expanded to include chocolate, candy, and gifts. Decorated baskets replaced nests. 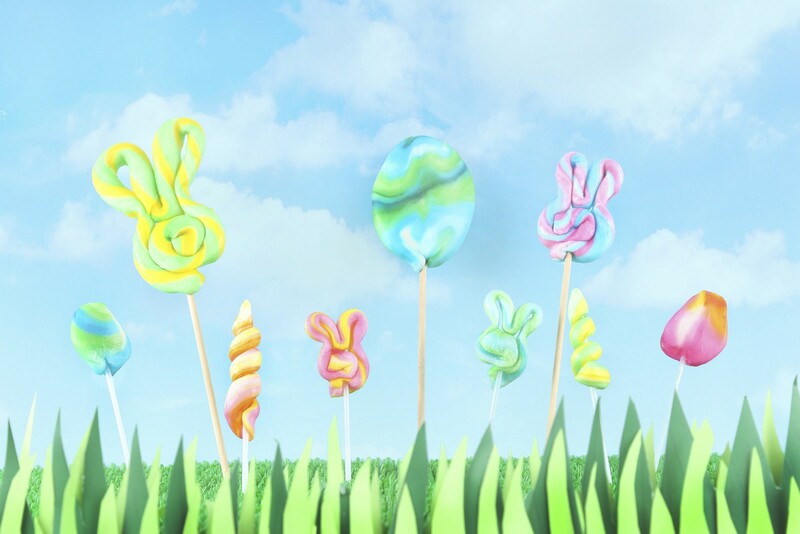 Whether you’re planning an Easter Egg Hunt at home, or just wish to give the kids a sweet treat, SM Snack Exchange and Toy Kingdom have fun and egg-citing surprises for everyone. Snack Exchange has chocolates, candies, and other sweet treats to celebrate Easter! 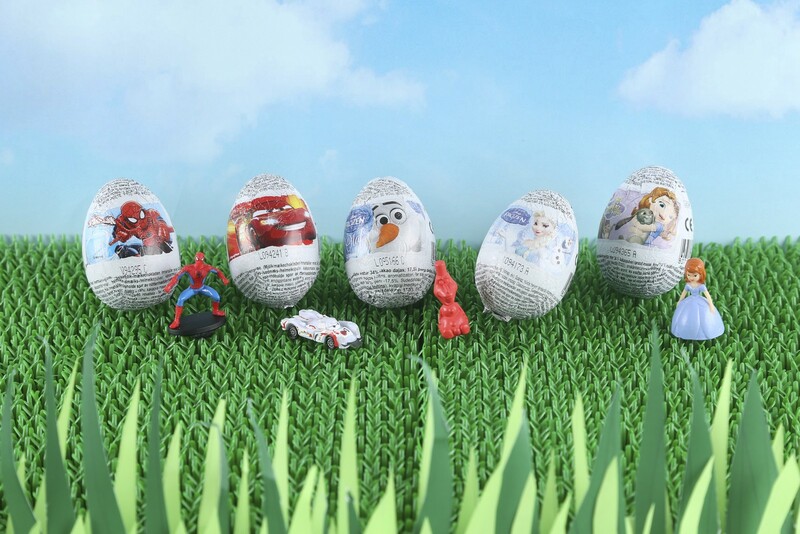 An egg-citing surprise awaits kids in Kinder Joy and Zaini Egg Chocolates that come with a toy inside. 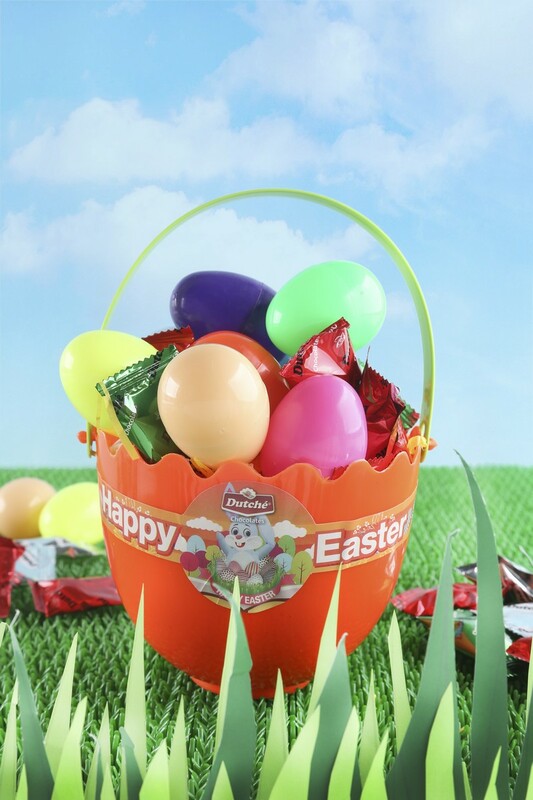 There are also colorful toy eggs and baskets from Dutche Chocolates; as well as lollipops in festive spring colors, swirls, and Easter shapes like bunny ears and colored eggs. Toy Kingdom has amazing stuff that highlight the Easter spirit: adorable bunny headbands, as well as whimsical lanterns and pompoms that come with cute Easter cutouts. 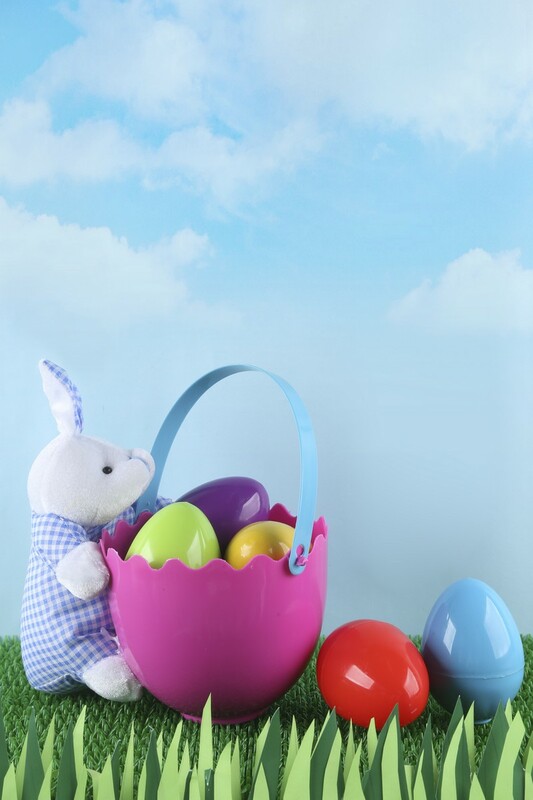 There are colorful and delightful eggs, wonderfully designed pails and baskets for Easter egg hunting. These Easter treats are available at SM Snack Exchange and Toy Kingdom Express outlets in The SM Stores and at Toy Kingdom Stores in most SM Supermalls. Also check out http://www.thesmtore.com and Snack Exchange FB account: i crave:snack exchange and visit ToyKingdomPH and toykingdom.ph for more amazing toy surprises. Inspired by the much anticipated face-off by two iconic superheroes on screen, SM Cinema’s Snack Time will be offering an exclusive Batman vs. Superman hexagon toy collectible set to film enthusiasts beginning February 29. Fans of the dark knight and the man of steel can now collect toys of their favourite characters from the Batman v Superman: Dawn of Justice movie when they purchase a snack-merchandise combo meal at SM Cinema’s Snack Time counters nationwide. A popcorn tumbler & drink set, or a hotdog sandwich & drink set, will entitle one to a mystery toy for each purchase. Fans can collect these different figurines, ranging from different versions of the much-loved title heroes, to the showstopper Wonder Woman, and even of the brilliant villain Lex Luthor. 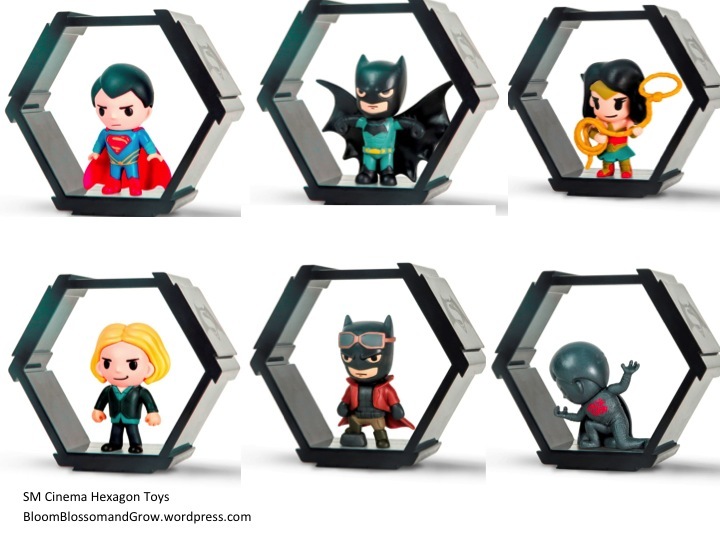 The collectible hexagon toys are on limited supply from the world’s biggest comics and collectible superstore, Comicave. 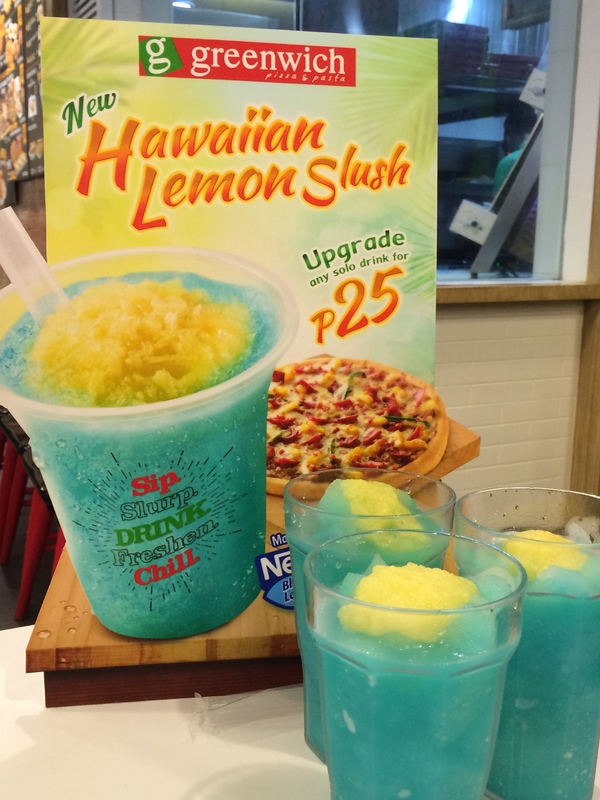 SM Cinema’s Snack Time is the only brand in the Philippines carrying the hexagon collection from the international brand. 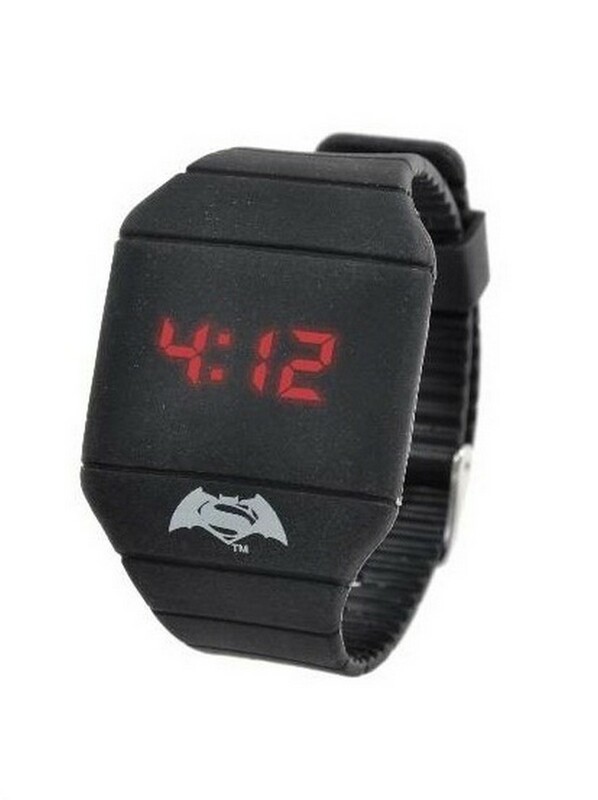 For fans who prefer a wearable keepsake, Snack Time also has a limited Batman vs. Superman digital touch watch. Durable, waterproof, and lights up when touched, the watch is a perfect accessory during playtime, or when bonding with family & friends to see one of the widely anticipated action films in recent years. Batman vs Superman souvenirs will be available in all Snack Time branches located at SM Cinemas nationwide beginning February 29. Batman v Superman: Dawn of Justice premieres in SM Cinema, IMAX, Director’s Club Cinema and DX Laser Projection on March 26. Howdy? 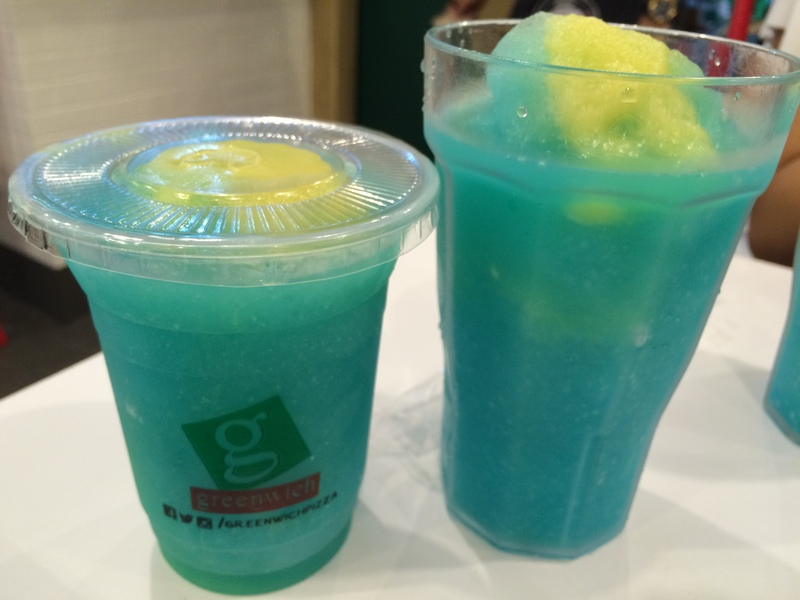 Summer is here in Manila and already we can feel the heat! Would like to share with you an article I wrote about Human Resources – People Development. In an evolving organization, those who aim to develop people must have both the Passion to establish a strong learning culture and the Strategy to translate a big, often intimidating vision into meaningful goals across all levels in the organization. The key is to always bear in mind the chief end goal: To enable the organization to reach business goals. To do this, one would have to study the culture, values, the vision, the business and the environment in which it operates. These are some thoughts – an outsider’s perspective on how JFC can develop people better, faster, at the lowest cost possible. Have a periodic honest assessment of what is really needed vs. what is nice to have. Often, we have to challenge our existing programs and policies because they may be based on situations that may be totally irrelevant today. In an ever- changing business environment, we have to adapt well and embrace change. Which of the programs produce our desired results? Emphasize and prioritize those. Which do not contribute much? Shorten, minimize or if possible, eliminate them. Redirect budget saved to fund important programs. Have a decision matrix to evaluate all programs, build transformation teams who can look at the current set-up and recommend actions from a fresh perspective. Revisit data sources – Evaluation Reports, Budget Allocation, Qualitative and Feedback from VIPs and Line Leaders. Let data drive decisions. In designing programs, give careful attention to success measures – how learners will be assessed and evaluated based on current requirements and business priorities. It is not enough to elicit good reactions and ensure that trainees learn something from the program. It is essential to create a mechanism within the organization to ensure that learnings are validated and successfully applied on the job. Training champions in leadership, line management and functional teams have to be established and activated. Implementing technology may seem expensive at first but can benefit the organization in the long run. Virtual classrooms, online courses, e-learning, webinars and teleconferences are paving the way for learning to take place without taking people out of their assigned areas. This translates to lesser costs and greater productivity. Attending a seminar given by a well-known business leader or a known consulting firm can be costly. Careful evaluation must be given on who should attend such, following defined criteria. The attendees must be people who can propose mini projects based on what they learned and echo the learning to a group of people to maximize training investment. Invest in your Line Trainers, they cannot give what they don’t have and see your business grow. Developing people is both science and art. In the end, these strategies can fly even higher when fueled by passion and a heart for people and the organization. I am proud to say that I am from Rizal – Home of artists, home of beauty. In celebration of Arts Month, SM City Taytay showcased 30 artists’ work as a tribute to honor and recognize their wonderful work. 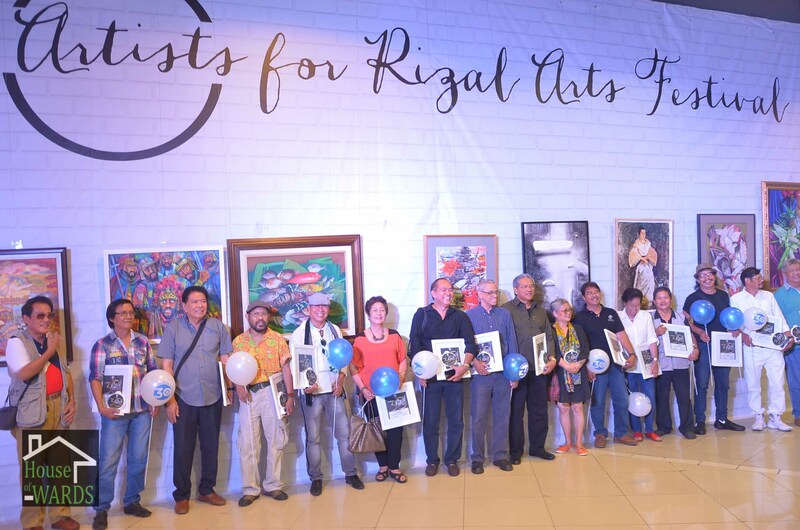 The festival was spearheaded by The Rizal Artists’ Federation which aims to highlight beautiful art pieces created by known and budding Artists in Rizal. 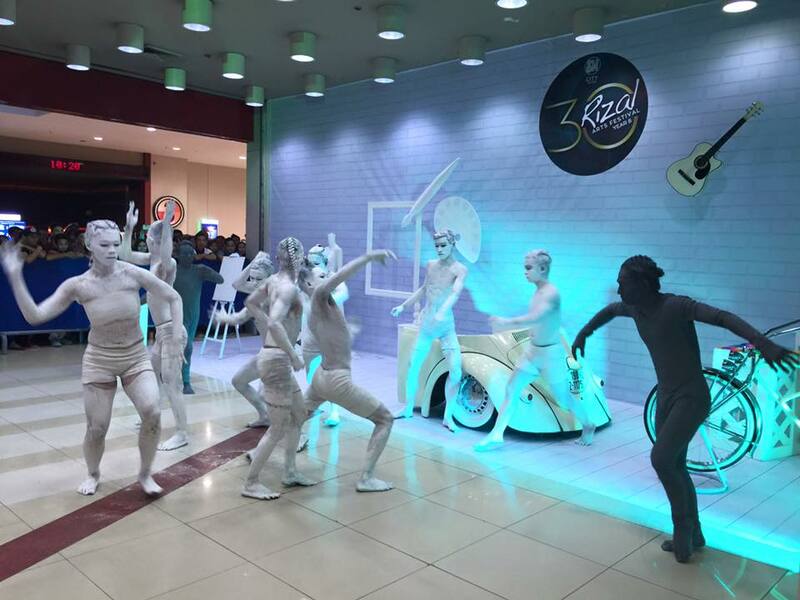 30 Years is truly a magical number for them as well as SM Supermalls as they both celebrate their 30th year this 2016! What’s really exciting is that Channel 2 – Kabuhayang Swak na Swak captured the celebration which all the more added to the excitement and recognition of the artists. Click HERE to view the TV coverage. 56 SM Supermalls across the country, from Baguio to Davao, begin celebrating 30 years of fun shopping mania on February 29. 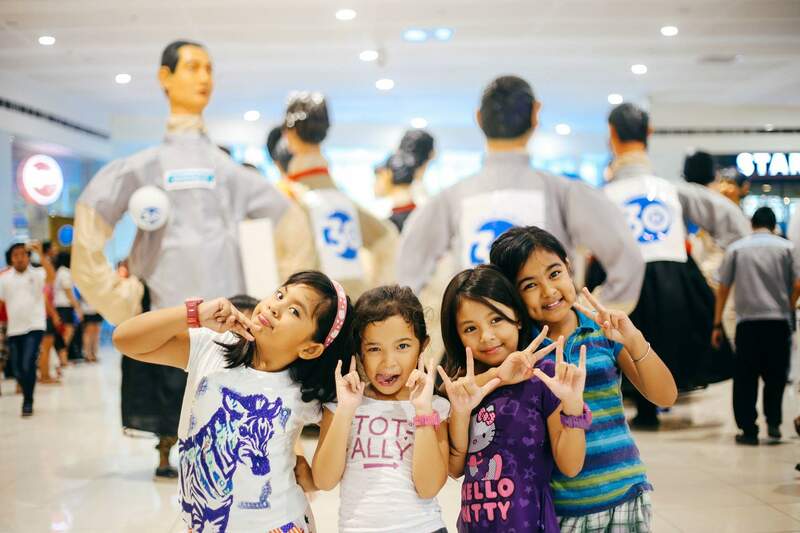 Ever since SM North EDSA, known as the third largest mall in the world, opened its doors in 1986, Filipinos have come to enjoy the unique family fun mall experience and affordable luxury shopping for all. Today, all SM lovers through the years are invited to visit their favorite SM mall to enjoy a day of fun finds, discounts, deals and freebies. Higantes in SM tenants’ uniforms getting ready for their parade. Kick-starting the 30th Anniversary events, SM Center Angono paraded 30 Higantes, the iconic symbol of Angono’s colorful tradition. 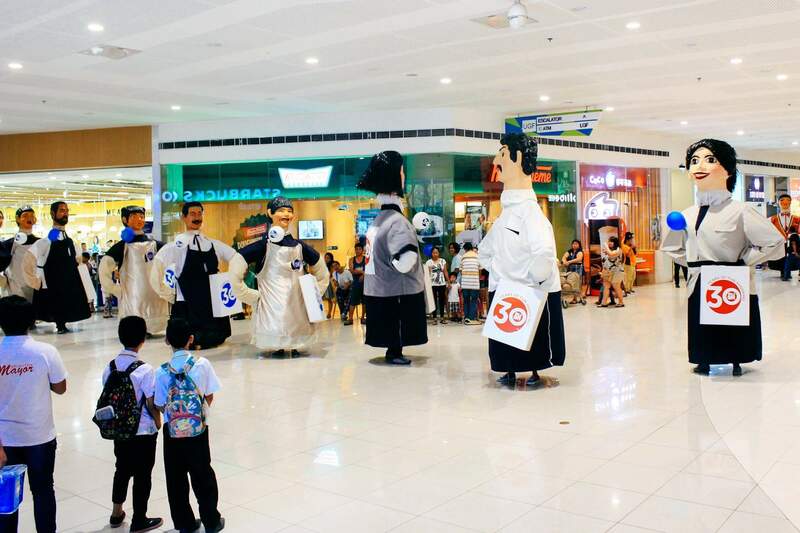 The Higantes were dressed up in SM Center Angono’s tenant uniforms like Jollibee, Chicken Deli, King Bee, Max’s Restaurant, Classic Savory, as well as SM affiliates like ACE Hardware, Watsons, SM Savemore and Mall Administration employees. Shoppers especially the kids happily took photos while watching the 30 Higantes prance around the mall. 30th Anniversary balloons were also handed to shoppers while enjoying the parade. 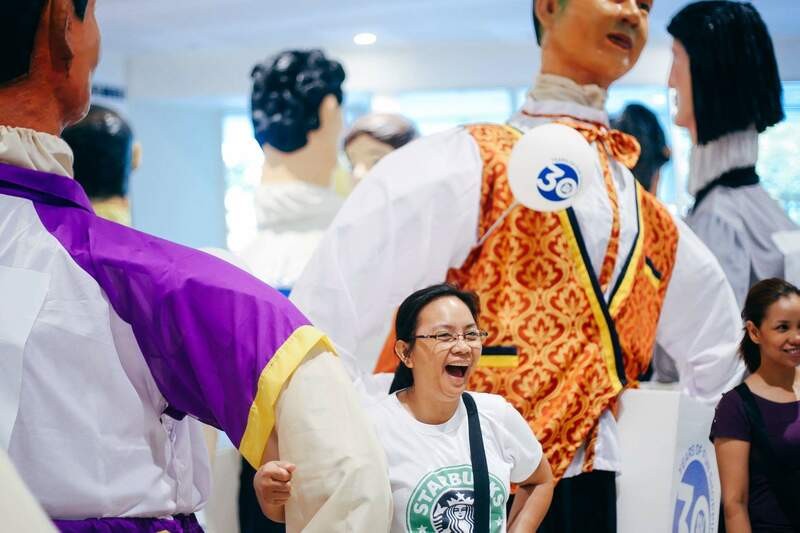 The 30 Higantes on Parade will be on tour around SM Malls in Rizal and Marikina on the following dates: SM City Taytay on April 30, SM City Masinag on May 7, SM City Marikina on July 30 and in SM City San Mateo on August 29. 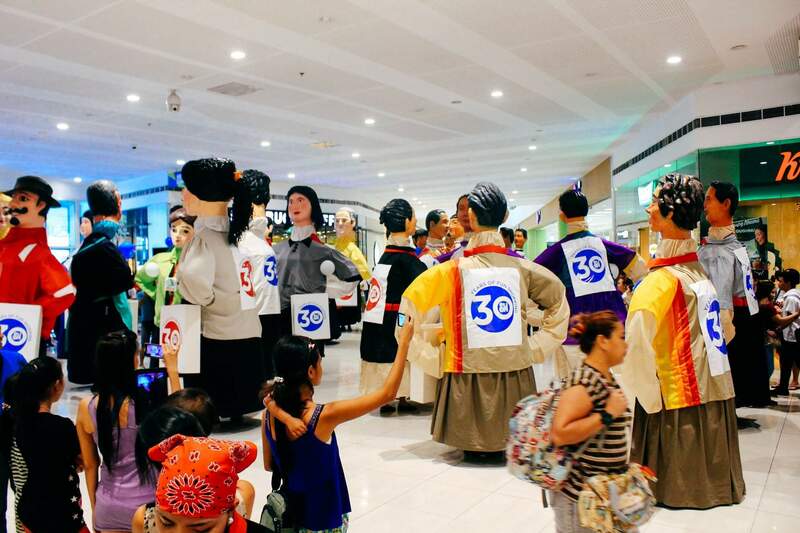 Watch out for the next big 30 happenings in your nearest SM Supermall. For event schedules and more details visit the SM Supermalls official website and follow SM Supermalls on Facebook, Twitter and Instagram.